Thank you very much Miquel. Red/Cyan filtered 3D glasses are required for viewing the anaglyph format. 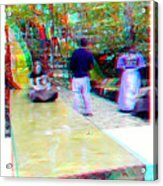 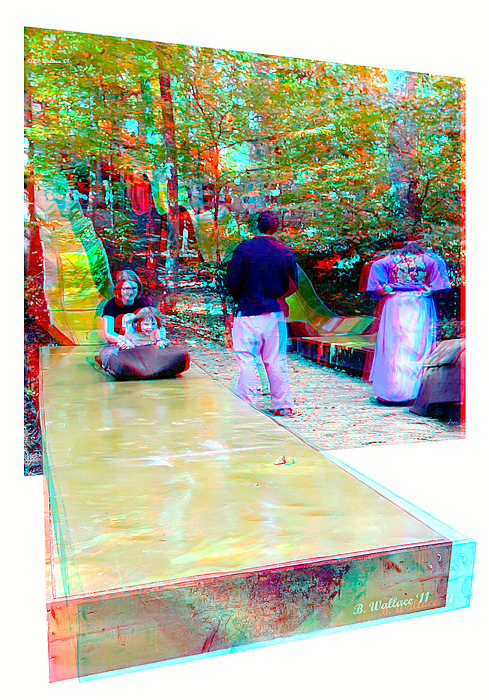 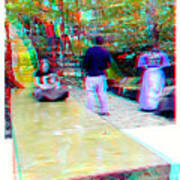 2D stereo anaglyph and OOF (Out Of Frame), also known as OOB (Out Of Bounds) image with a TTW (Through The Window) effect was taken at the Maryland Renaissance Festival in Crownsville, Maryland.